Check out the Peach Product Bundle on our website! The set of products is designed to bring every step of the business cycle onto the Lightning Network. The Peach wallet application helps users make purchases with their bitcoin. Transactions from users are easily accepted by merchants using the Peach merchant plugin or payment processors using the web-based Peach API. Both users and merchants can use Lightning Network payment channels quickly thanks to the Peach e-commerce plugin, a straightforward app that helps bitcoin owners open and run payment channels on the Lightning Network. 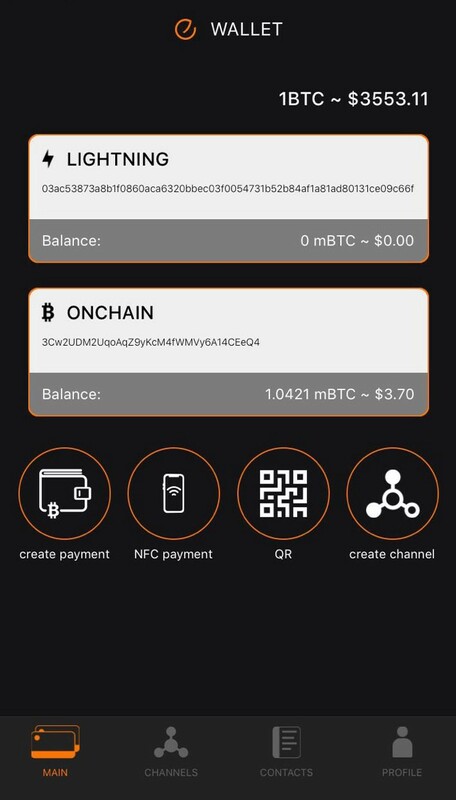 Designed to take the Lightning Network closer to worldwide adoption, the Peach wallet is a free, cross-platform mobile wallet that enables users to explore and experiment with the Lightning Network. The Peach wallet simplifies the process of making micropayments. It combines our own user-friendly application and payment server solution with additional features and is compatible with all existing implementations of the Lightning Network. Send and receive payments within the Lightning Network using payment requests. 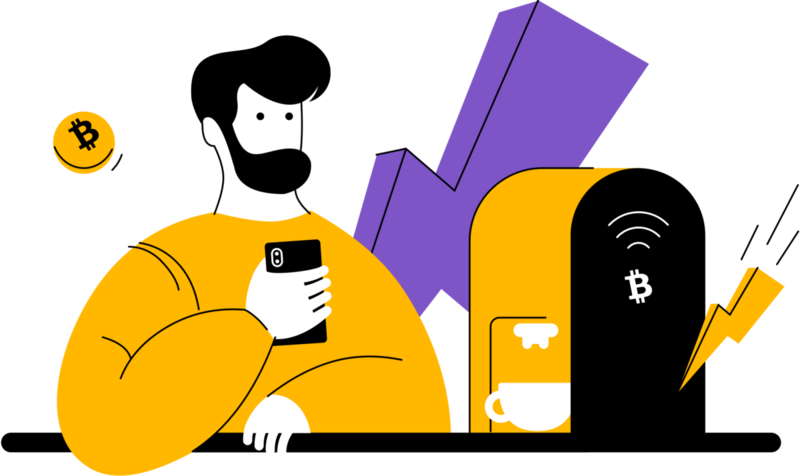 Send and receive on-chain payments with regular transactions in the Bitcoin Blockchain. Create a custom channel via a Lightning address ID and the host IP of a peer. Send and receive payments within the Lightning Network via the Lightning ID address book. Recurring payments for subscription services between Lightning Peach users, which is useful when paying per-second or per-minute charges, such as video or voice calls. Peach Commerce is a suite for both individual merchants as well as the payment processing companies to easily start accepting Lightning Network payments. Payment processors can use a web-based Peach API to add support for Lightning into their existing back-end infrastructure with minimal time and investment. The Peach Merchant plugin provides easy-to-use tools for individual merchants to start accepting Lightning Network payments. The Peach Merchant Plugin enables merchants to connect with customers directly on the Lightning Network and receive payment for the sale of goods and services by providing an easy-to-use interface to use our hub or the user’s own node to receive payments. The Peach Terminal is a cashless payments device for vending machines and point of sale terminals that provides hardware support for instant and low-cost bitcoin payments. The Peach Terminal is a fast and secure way to process payments while protecting customers’ personal information. Bitfury’s Lightning Peach team is committed to running a reliable, stable, and well-connected Lightning node to help facilitate easier channel creation between Lightning Network users. Lightning Network users can connect their node or personal wallets to the Peach public node for easier and quicker payment channel creation. The Lightning Peach product bundle is available on www.lightningpeach.com. The Bitfury Group is the world’s leading full-service blockchain technology company. Bitfury® is building solutions for the future, with the most significant technologies of the millennium. Our mission is to make the world more transparent and trusted by innovating at every level of technology — hardware, security, and software — to put trust back into the equation. Founded in 2011, Bitfury is the leading security and infrastructure provider for the Bitcoin Blockchain. In addition to securing the Bitcoin Blockchain, Bitfury also designs and produces innovative hardware that keeps cryptocurrencies and blockchains secure, including custom semiconductor chips and mobile datacenters. Bitfury is also a software provider for the some of the world’s most cutting-edge applications through its private blockchain framework, ExonumTM, its advanced analytics platform CrystalTM Blockchain, and its specialized engineering team for the open-source Lightning Network, Lightning Peach. To learn more, visit www.bitfury.com.